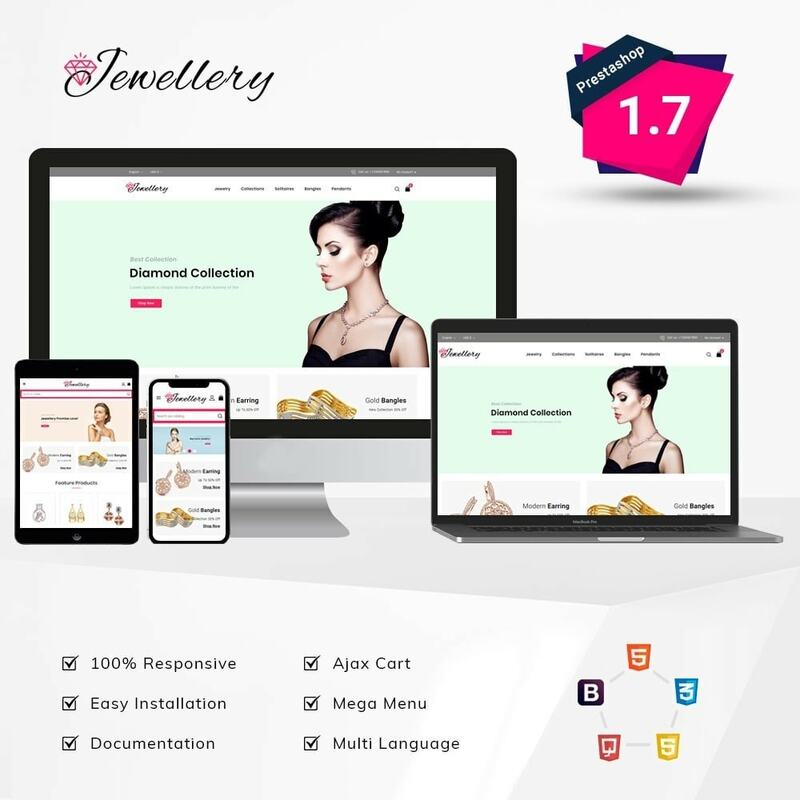 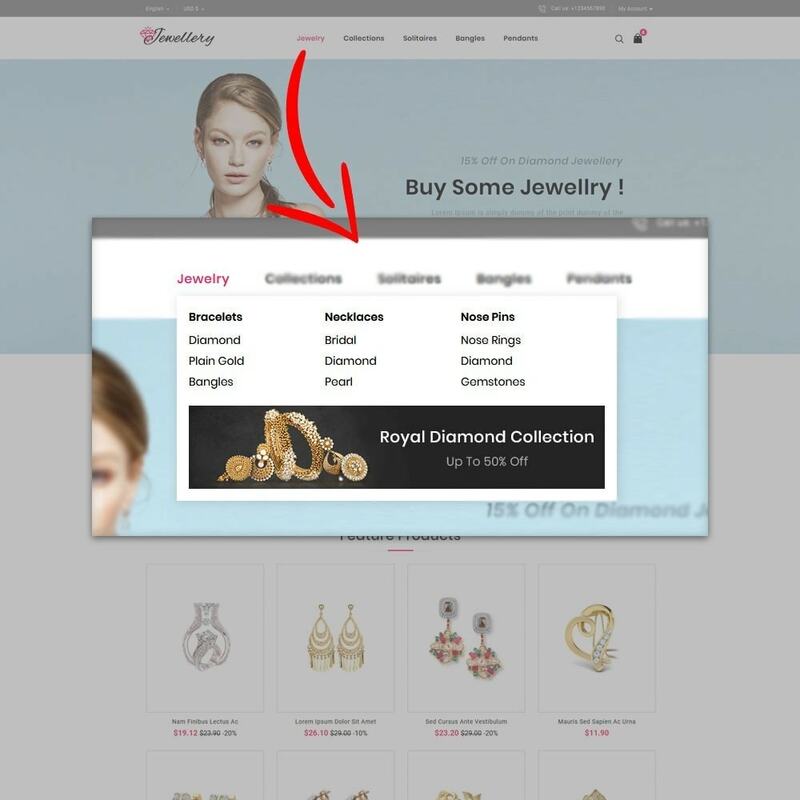 Jewellery store made with special attention given to stores selling jewellery, beauty products, cosmetics, hair , shoes, bags accessories, decoration, makup and more. 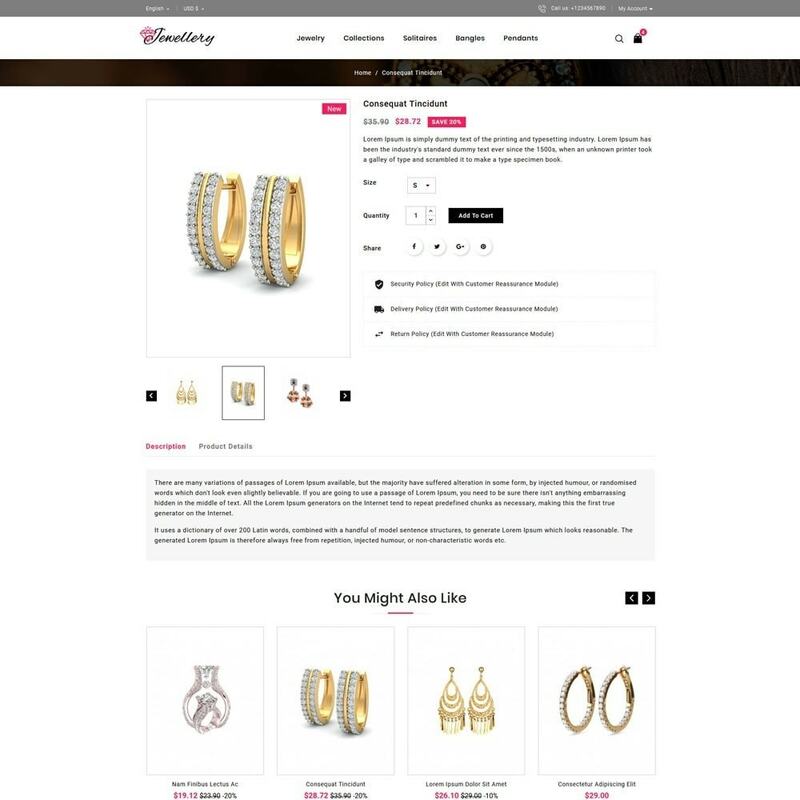 it is fully responsive and customizable, modern design based on current trends. 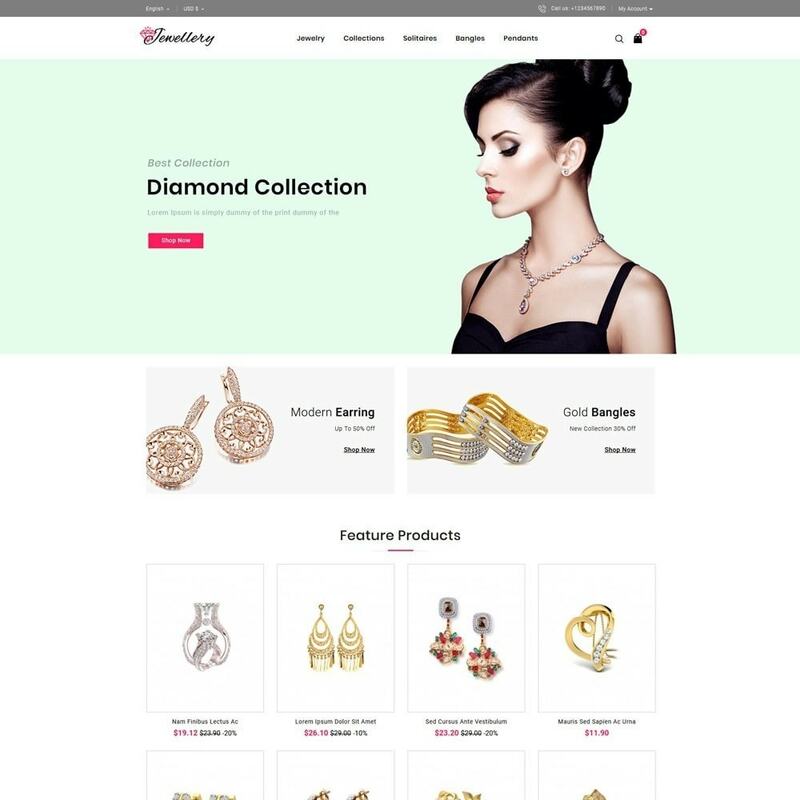 Jewellery store for selling jewellery, beauty products, cosmetics, hair products, shoes, bags accessories, decoration, makup and more. 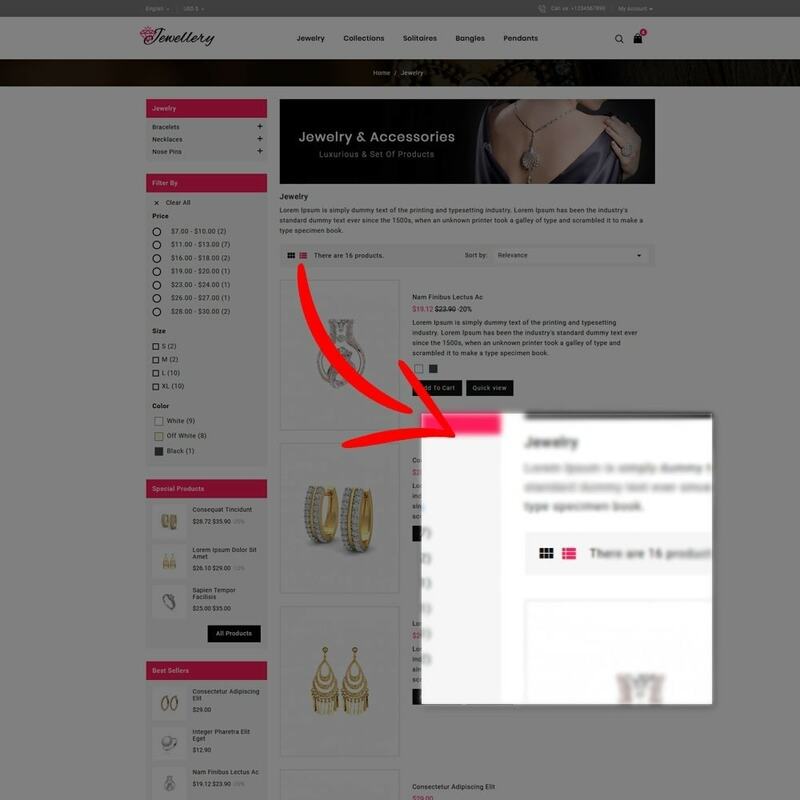 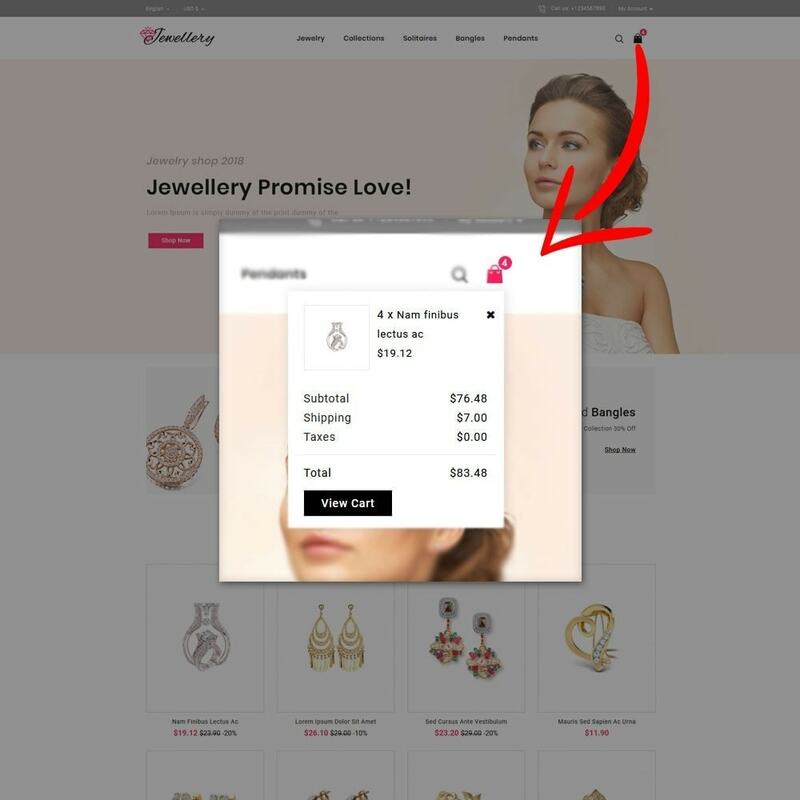 Please disable prestashop cache before installing theme. 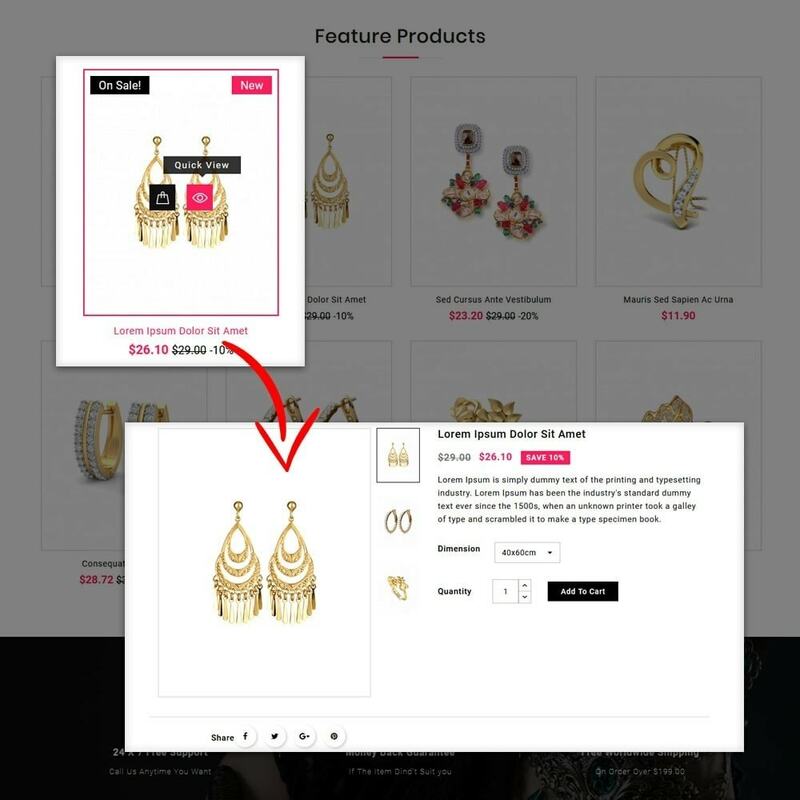 Find the step-by-step user guide of the theme inside the package Zip, with psd files.